Violet honey, could you come back here for just a second? 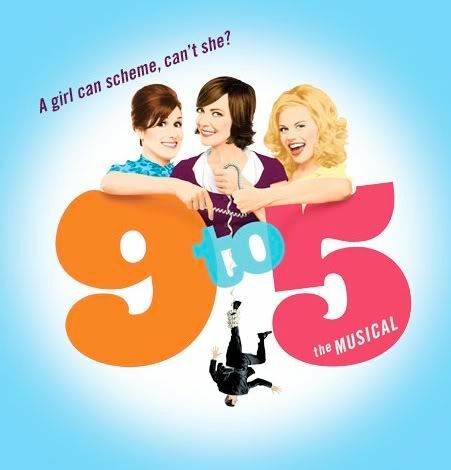 I went to see "9 to 5: The Musical" in LA this past weekend and it was a hoot! 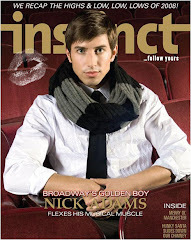 If you enjoy the movie, you'll really enjoy the play. It's almost exactly like the movie (same decade, same characters, same plot) and the cast is great. Allison Janney did a great job in the Lily Tomlin role and, although she doesn't have the same vocal skills of her co-stars (Megan Hilty, of "Wicked" fame, does a spot-on Dolly Parton all around), she can certainly carry a tune. Dolly wrote all of the music and there are some really fun songs (besides the theme song that we all know and love) throughout the production. Plus, the set design alone is almost worth the price of admission. It just closed its run in LA, but will be heading to Broadway in April, so if you're in the area and want to see a fun show....check it out.